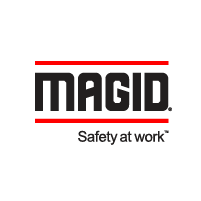 Magid is a U.S.-based manufacturer and global distributor of head-to-toe PPE. 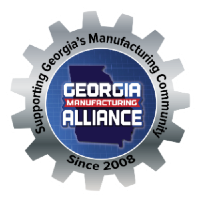 We lead the way in safety -- innovating new products and using new technologies to protect your workers. That includes higher cut protection, better grip, and more choices in impact protection along with cooler, lighter materials to keep your people comfortable and compliant. We partner with over 700 safety brands to stock whatever you need. Our flexible inventory management programs give you efficiency and cost savings while our safety experts help to make your job easier and your workers safer. A family-owned business since 1946, safety isn’t just a job, it’s our legacy.